FINANCE Minister Colm Imbert has confirmed that the government has accepted Angostura chairman Dr Rolph Balgobin's resignation as chairman of that company. Balgobin, will however, maintain his chairmanship of CL Financial, once the biggest conglomerate in the Caribbean but is also under government control since its 2009 bailout. The government is currently the biggest shareholder in Angostura, a publicly traded company, since acquiring CLF's shareholding as part of the bailout terms. In a phonecall with Newsday, Imbert said that he had received a letter from Balgobin where he said that since Angostura will form part of the asset base for the soon-to-be launched National Investment Fund (NIF), he though it would be best for the government to have a "free hand" to appoint a new chairman. Imbert said Balgobin's letter offered his resignation at "any time appropriate, including immediately if necessary" and the government accepted. The Express reported yesterday that Balgobin announced his resignation at the company's annual general meeting, where Balgobin said he would resign "at the end of July/early August" to give the government the option to appoint a new chairman, "exercising good governance." CLF, currently in liquidation, is not part of the NIF. As yet, no one has been named Balgobin's replacement. Contacted for comment, Angostura's communication manager, Giselle LaRonde-West, said she could not comment, and requested all queries to be sent via email. Angostura's AGM was held on Tuesday but not open to the media. Four other board members, Albert Tom Yew, Frederick Gilkes, Trevor Marshall and Ulric Miller, who were appointed by CLF, have also reportedly resigned. 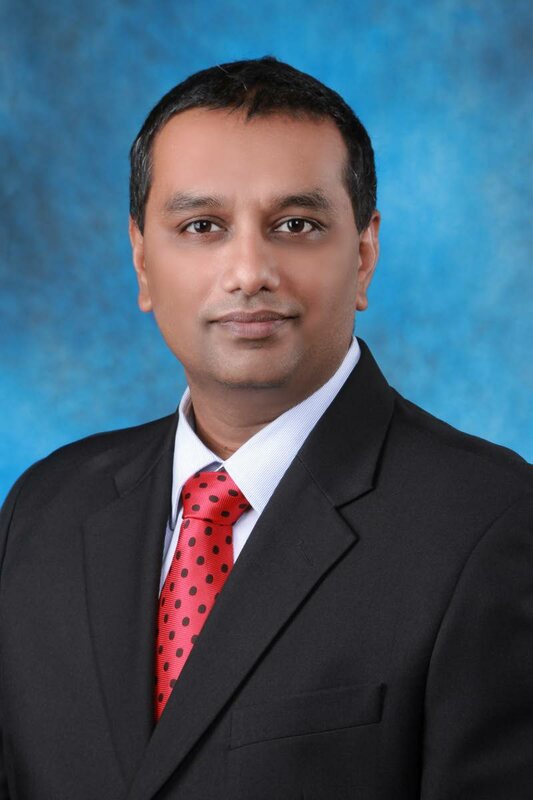 Activist group Fixin' T&T is having none of Angostura chairman Dr Rolph Balgobin's claim that he was stepping down from his post, calling it "farcical." In a release yesterday, Fixin' TT said Balgobin should have long been removed as chairman after being embroiled in controversy including a $985 million debt from CLF, Angostura's parent company, and sexual harassment charges by a female employee who was subsequently fired after investigations. However, this was not done without CLF and Angostura spending millions of dollars in legal fees to defend Balgobin. The group added that the resignation of the four other directors meant that every and anyone who stood up and/or advocated for a fair investigation employing a process consistent with the tenets of good corporate governance had either left or been terminated. "Leadership creates culture. Prime Minister Dr Keith Rowley’s inaction in this matter reeks of disrespect and does not auger well for women’s and gender based issues," Fixin' TT said. Balgobin did not respond to the Newsday's requests for comment. Reply to "Imbert: Balgobin to stay on as CLF chairman, despite Angostura resignation"